At the core of our dental practice is a friendly team of San Diego dental professionals that are dedicated to your utmost comfort and optimal oral health. We view each patient as a unique individual, and tailor each treatment to your specific needs. As part of our commitment to providing close, personalized attention to every patient, we want to encourage patient communication. Please know that we are here to provide outstanding patient care, and that we value the trust you have placed in us. 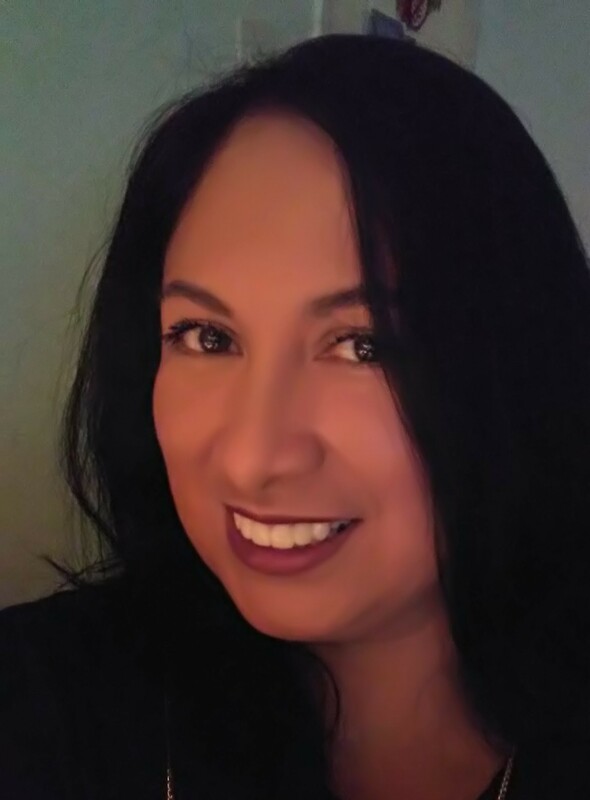 Michelle has 18 years of front desk experience and 7 of those years she has been working at the office of Dr. Kretz. She is a proud mother of two and is happily married. Michelle also enjoys attending her children’s outdoor activities such as soccer, golf and bike riding. She loves to travel to Las Vegas and New York City. customer service and truly enjoys what she does. When away from the office, Veronica enjoys to be in the company of her three adult children and grandson. She enjoys going on walks, the movies and reading. friends, picnics and other out-door activities. 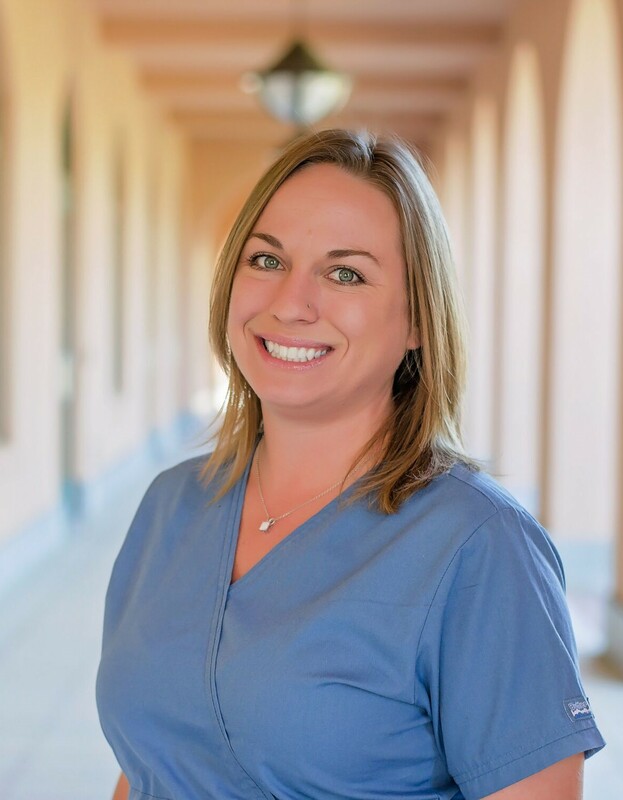 Pam has been living in San Diego for 17 years and has been blessed to work for Dr. Kretz 16 of the years .Pam has enjoyed working in Point Loma and getting to know her patients and watching their families grow and head off to college. Pam has enjoyed being a hygienist and caring for patients. 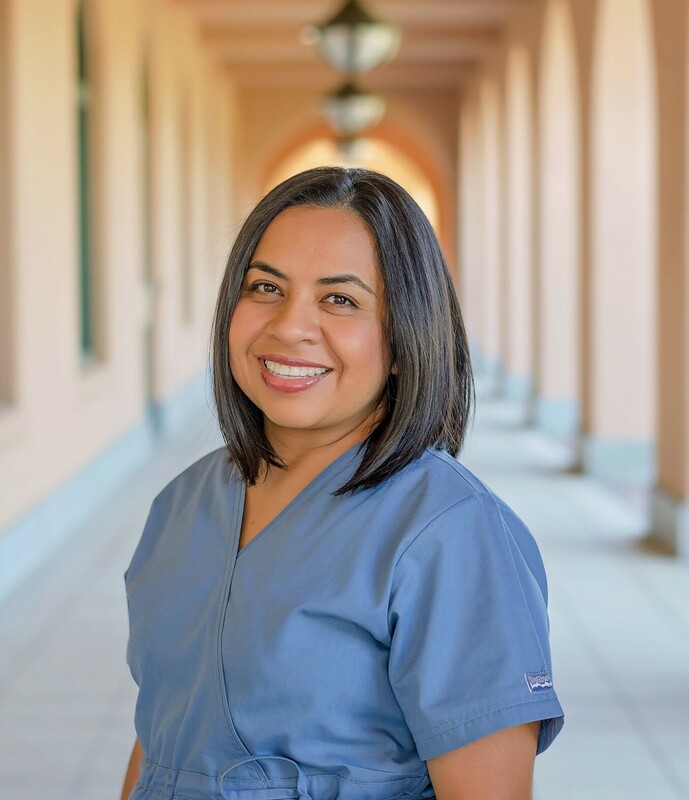 Pam graduated with a bachelors in the San Francisco Bay Area and then moved to San Diego and graduated from Cypress Dental Hygiene Program in Orange County. Pam has a 16 year old daughter who is busy keeping up with school and preparing to apply to nursing school for college. She keeps Pam on her toes! Adrian attended Loma Linda University and graduated with his Bachelors of Science degree in Dental Hygiene. Adrian has been a practicing dental hygienist with Dr. Kretz since 2004. He is active in continuing education and has completed his Alternative Practice licensure. 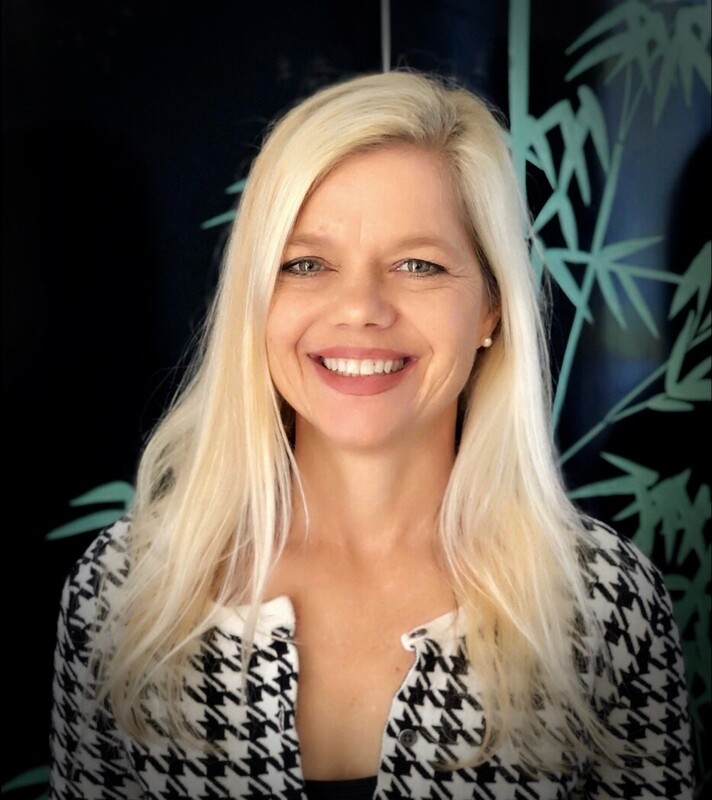 As a full time hygienist at Dr. Kretz’s office, Adrian also currently treats patients with severe disabilities and homebound conditions in the comfort of their homes. In his spare time, Adrian enjoys the outdoors, he is an avid fisherman, hunter and traveler. family have a band and play worship music at their Church on the weekends. Chanda loves living in San Diego. Sara is a Registered Dental Assistant who has had the pleasure of assisting Dr. Kertz since 2010. Her favorite aspects of dentistry include oral surgery and cosmetic dentistry. A San Diego native, Sara and her husband, Gerry, are the proud parents of their sons Tyler and Hunter. In her free time, Sara enjoys spending time with her family and friends, crafting, and camping.